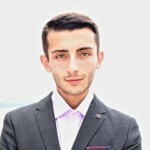 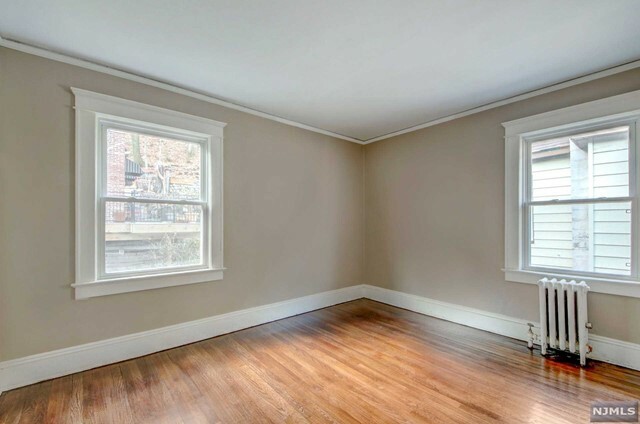 [Rare Opportunity!] 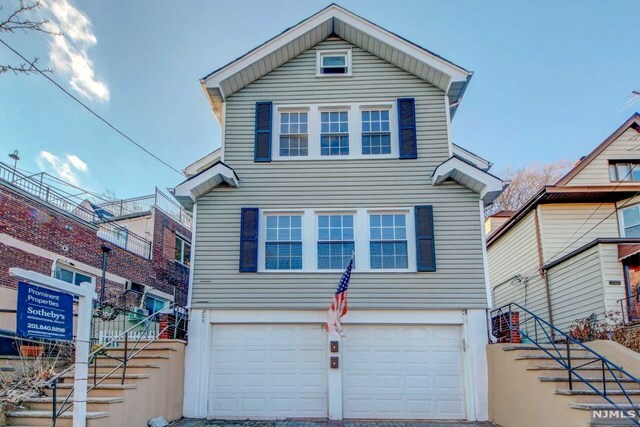 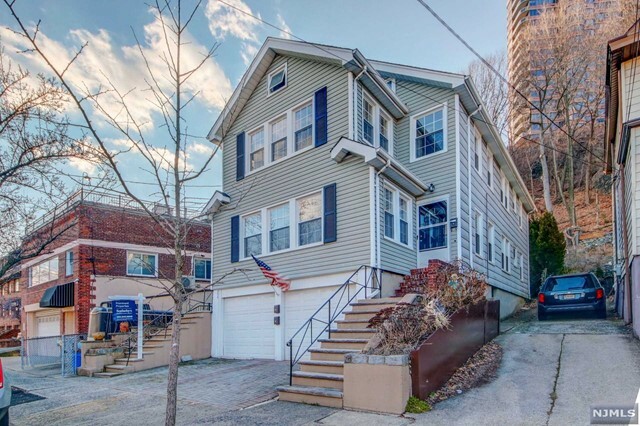 Welcome to Edgewater, Northern New Jersey’s most coveted waterfront community. 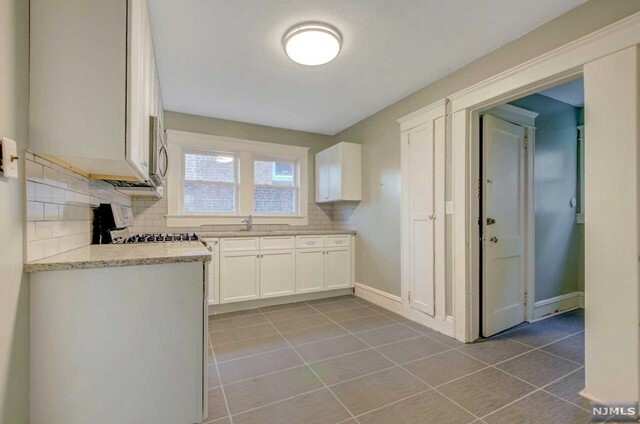 This premier two family home boasts complete renovation, central location, separate entrances, seven parking spots. 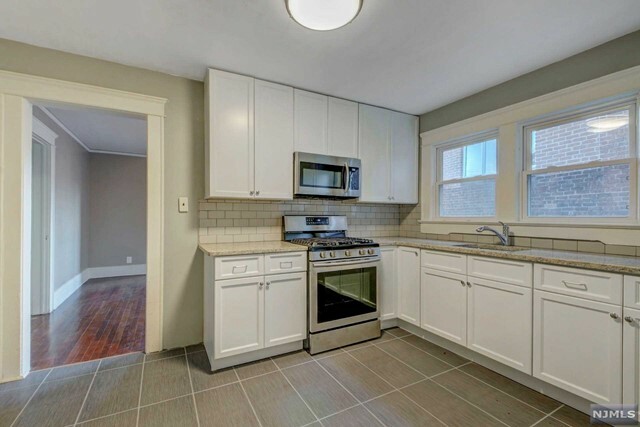 Worry-free investment with new roof, kitchen, boilers, and windows. 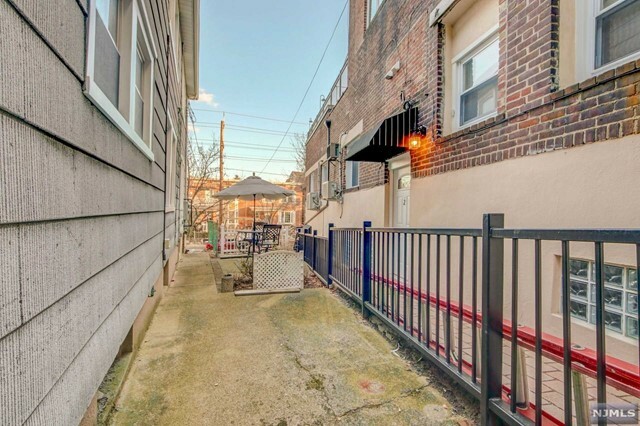 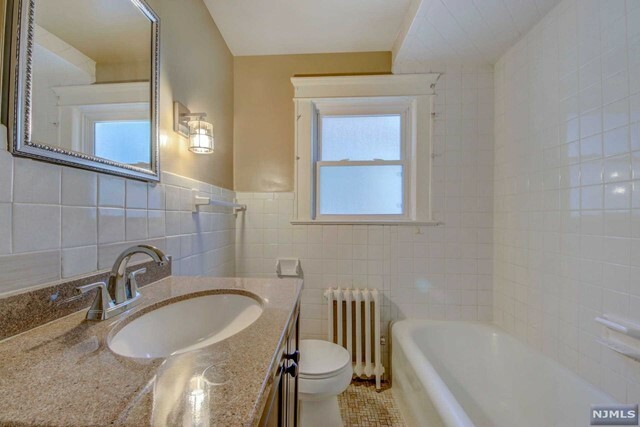 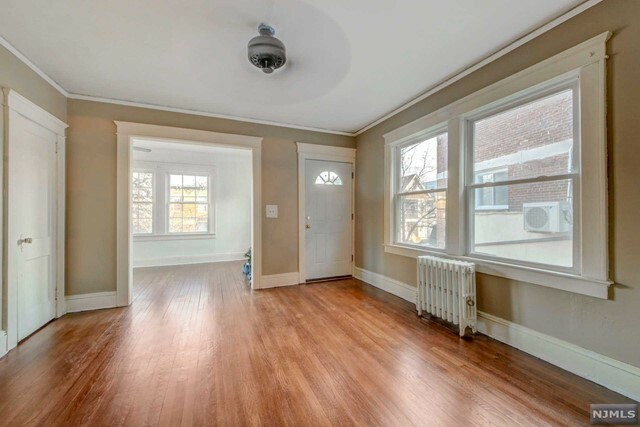 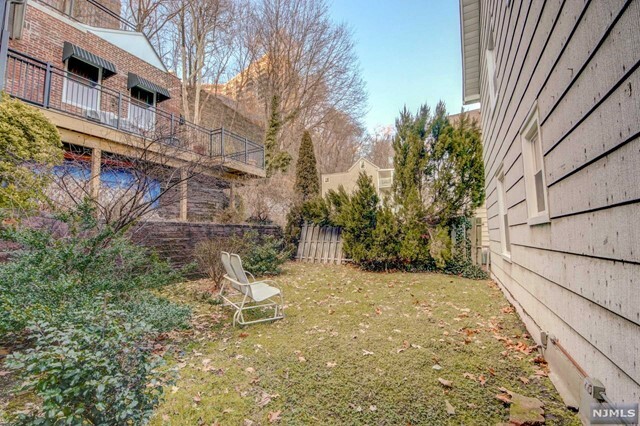 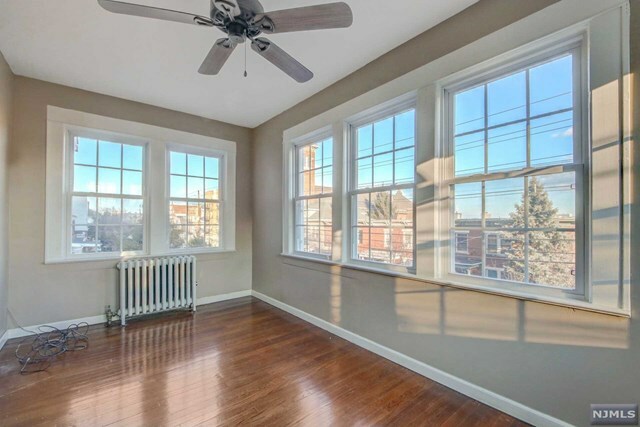 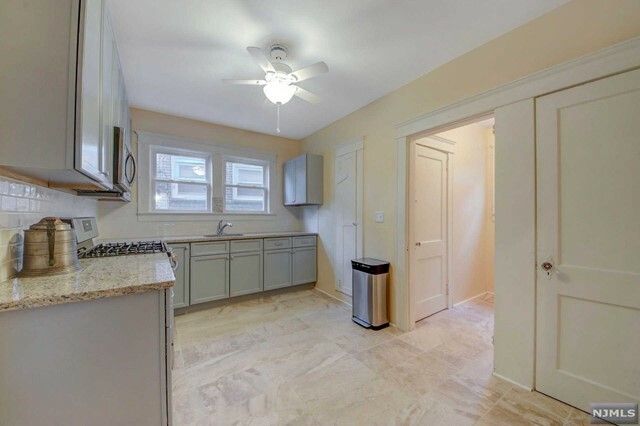 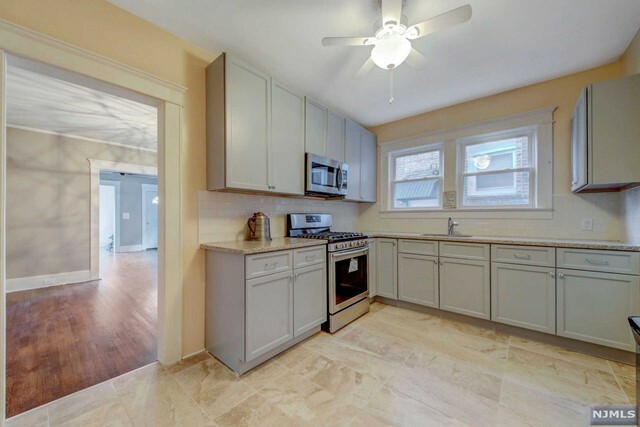 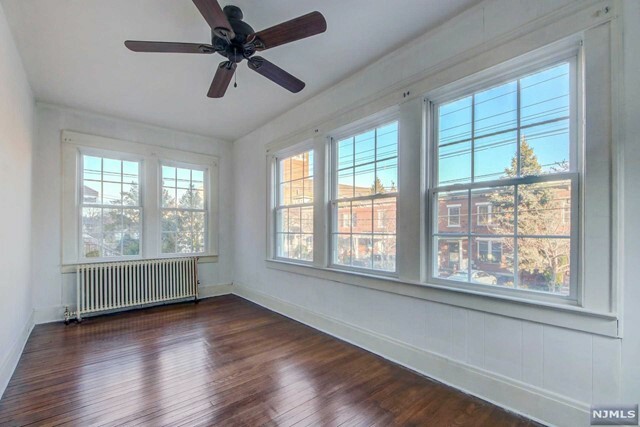 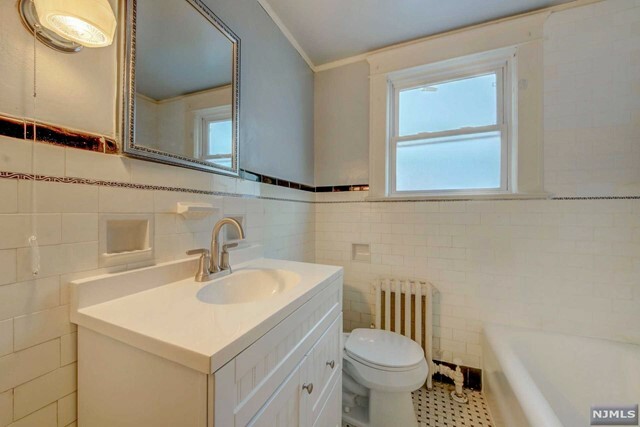 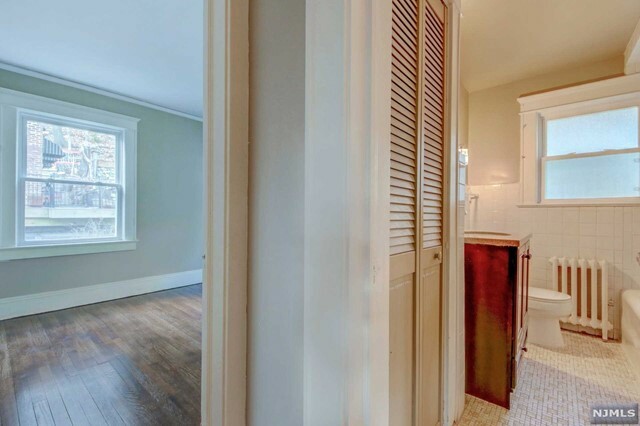 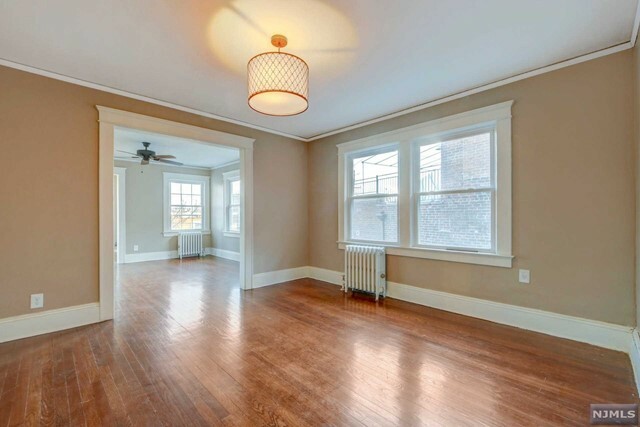 The first apartment features sun room, upgraded bathroom, private backyard & side yard. 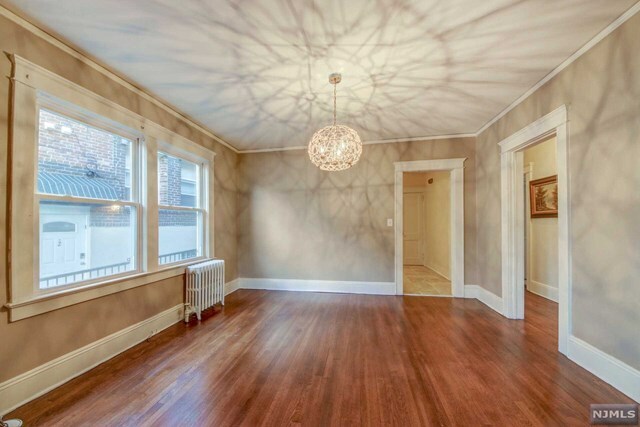 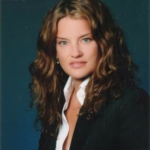 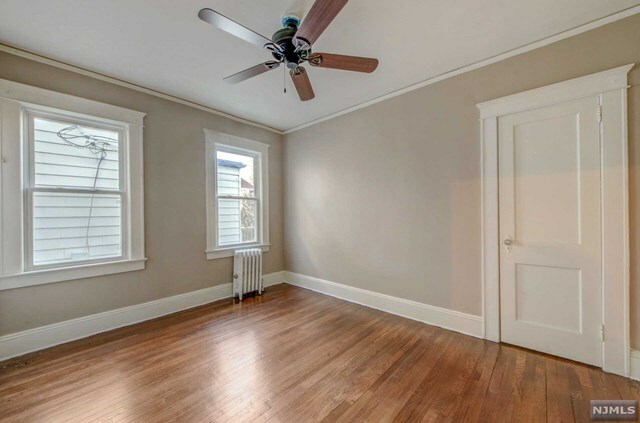 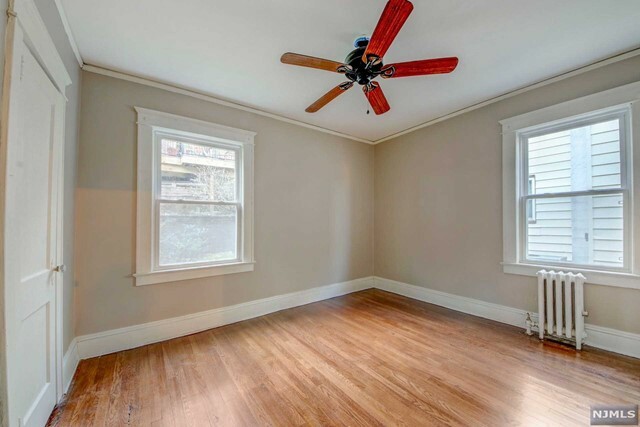 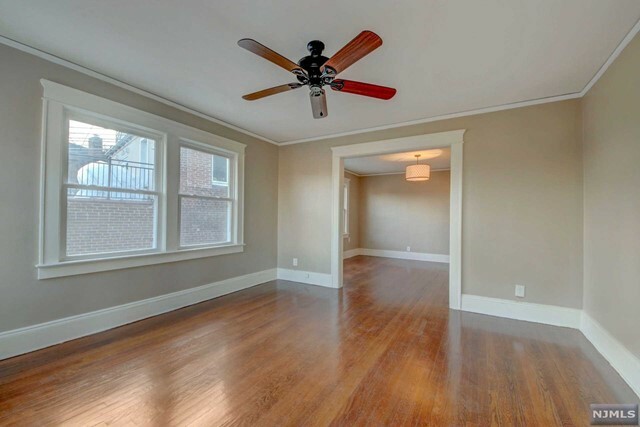 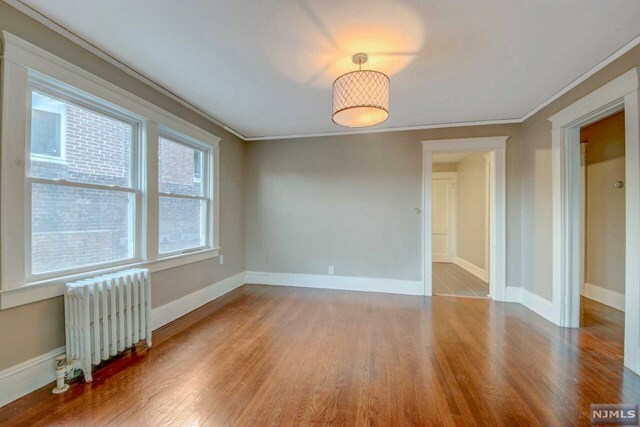 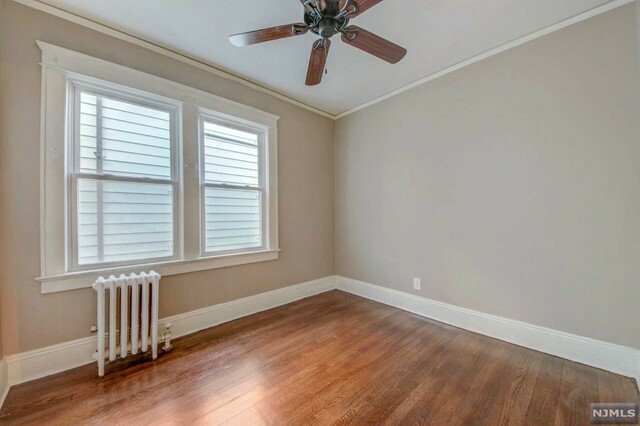 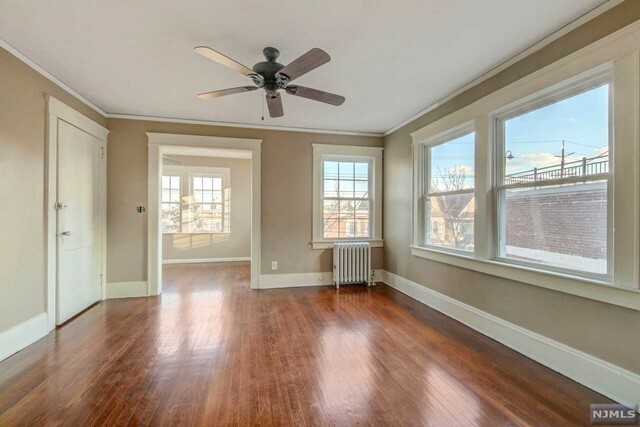 Both apartments provide expansive living space, turnkey condition, and beautifully refurbished hardwood floors. 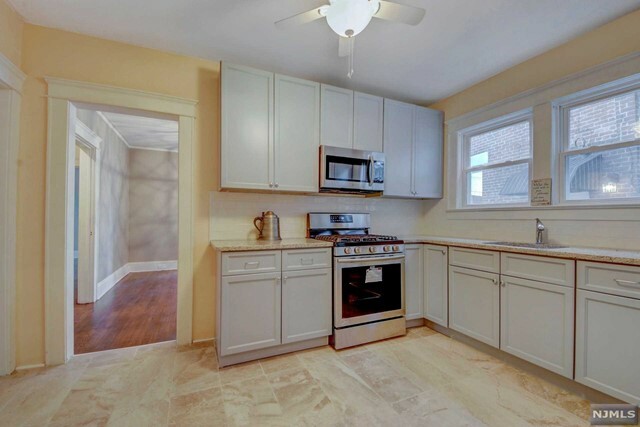 ADDITIONAL DETAILS INCLUDE – upgraded electric, upgraded plumbing, low taxes, ideal location!